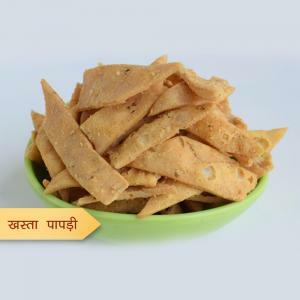 Gajak is a signature North-Indian delicacy made especially during the winter season. 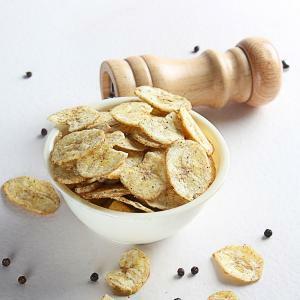 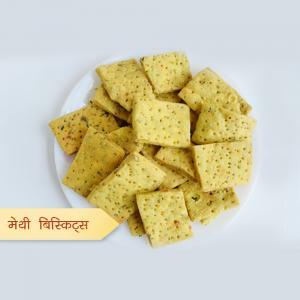 However, it is savoured across the country due to its delightful taste and crunchy form. 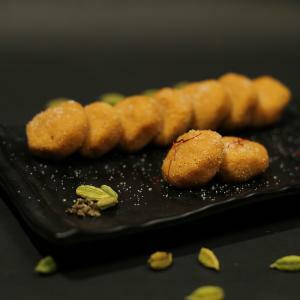 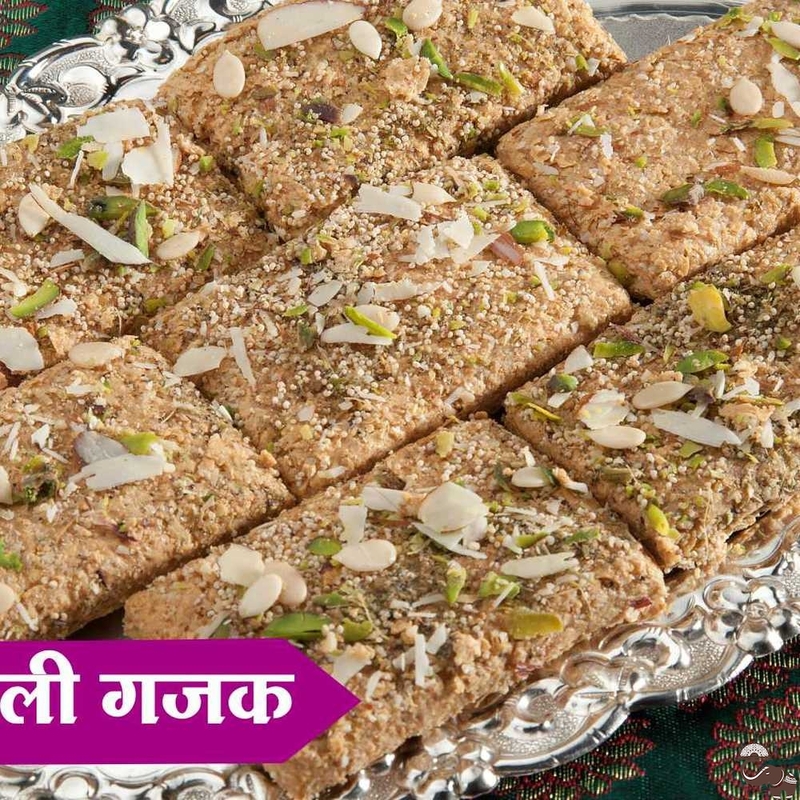 This Rasili Gajak will leave a smile on your face with its unique flavours and the sheer skills of Nema Malvi Mithas’ in creating special varieties of Gajak.